Join us at The Point at Pintail! 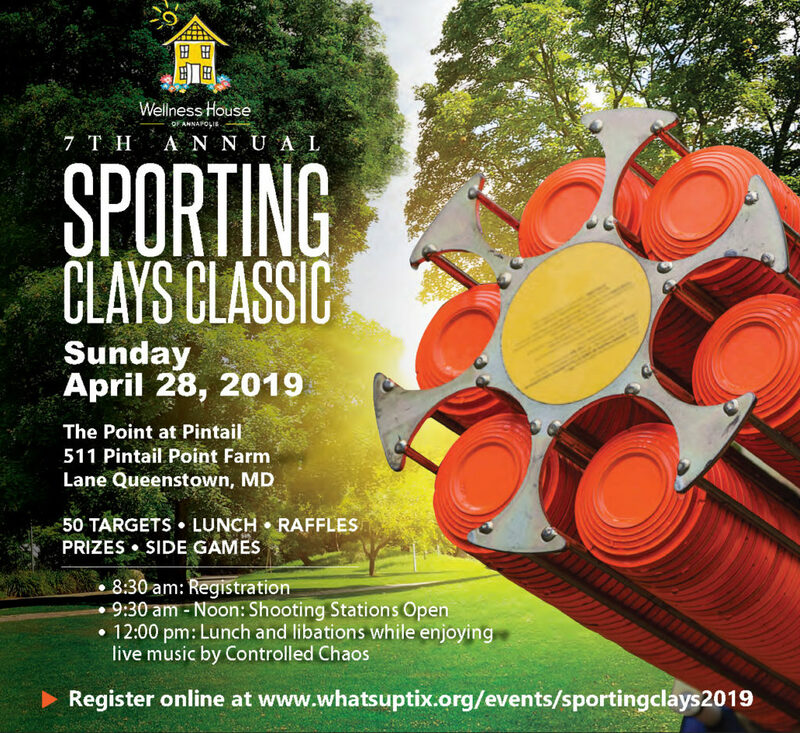 on Sunday, April 28, 2019 for the Wellness House’s 7th Annual Sporting Clays Classic! This fun-filled day kicks off with an exciting sporting clays tournament, followed by a fabulous BBQ lunch, live entertainment, cold libations, raffles, and awards for all levels. No previous experience necessary! All proceeds will go to benefit the Wellness House of Annapolis. Tickets are on sale now! Click here to get yours! If you cannot attend, but would still love to support the Wellness House of Annapolis, click here to make a donation! $5,000 – Platinum “Corporate Team-Building” Sponsor: Includes up to 25 participants (for employees, their families, and anyone else who wants to join in the fun! ), Company Banner prominently displayed on BBQ Pavilion, 3 Shooting Station Signs, recognition in Wellness House website, newsletter, printed media and Board President remarks. 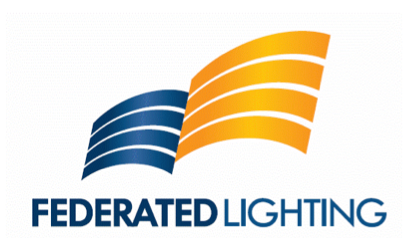 $2,000 – Gold Sponsor: Includes 2 complimentary teams of 5 participants, Company sign on BBQ Pavilion, 2 Shooting Station Signs, Wellness House website, printed media, and newsletter recognition. $1,500 – Silver Sponsor: Includes 1 complimentary team of 5 participants, Company sign on BBQ Pavilion, 1 Shooting Station Sign, Wellness House website, printed media, and newsletter recognition. 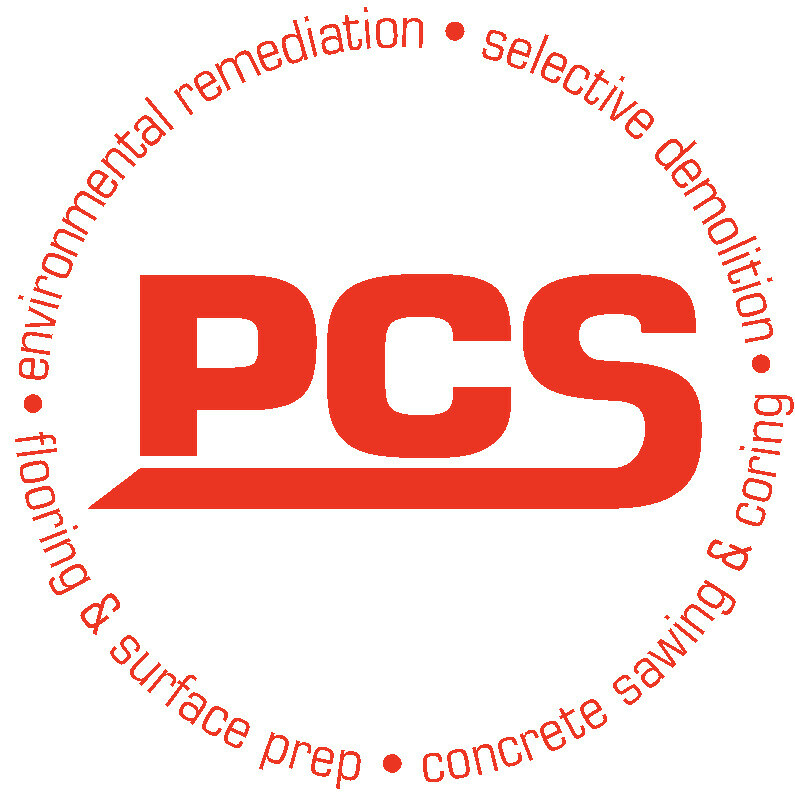 $1,000 – Bronze Sponsor: Includes 1 complimentary team of 5 participants, Company sign on BBQ Pavilion, Wellness House webpage and newsletter recognition. $150 – Shooting Station Sponsor: Sign prominently displayed at one of the shooting stations, Wellness House website and newsletter recognition. Would you like to become a sponsor? Click here to download the form! 21403, or email to admin@annapoliswellnesshouse.org and purchase your sponsorship online here.